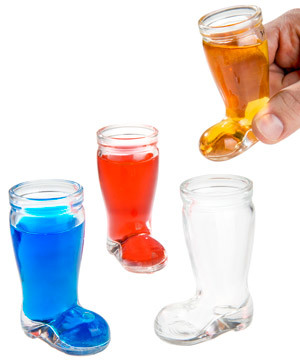 Das Boot Shot Glasses (4-pack). 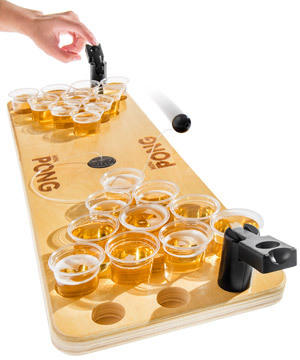 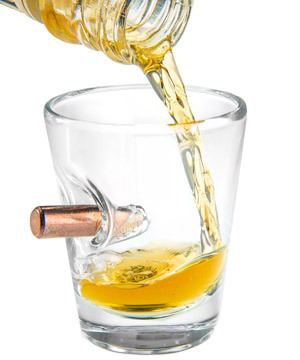 BenShot: The "bulletproof" shot glass.. 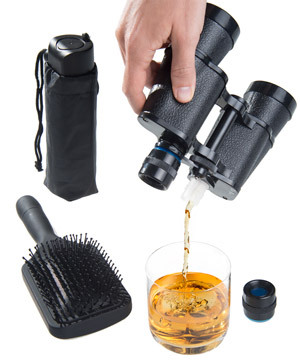 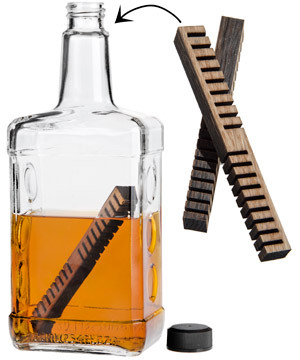 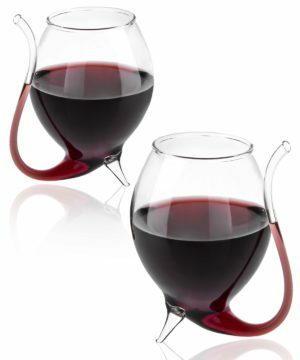 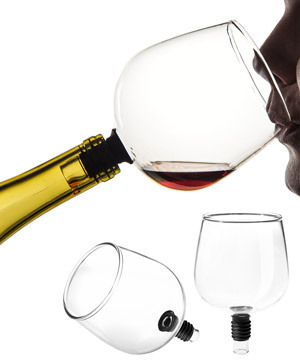 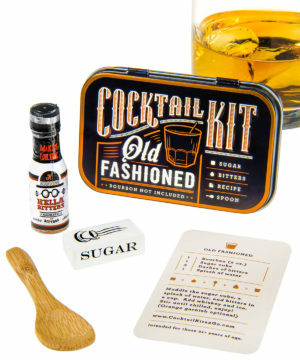 Whiskey Elements (Set of 2).